It's a perfect representation of Ubisoft history of consumer mistreatment that they really need to learn from. I have 2 buck in my paypal if we can start a pool to buy this..
and then we can all share it lol. Or start a kickstarter LOL we neeeed this info! I know right! You can get it for 2 bucks an issue with a 13 month subscription.. But I don't game a lot on my PC, so still a no go. Scans have to be somewhere soon. I dont know if you noticed, it looks like ubisoft returned to the 5 star rating. Is this pic real....really....the Bigfoot....if it is....i'll buy the season pass..! 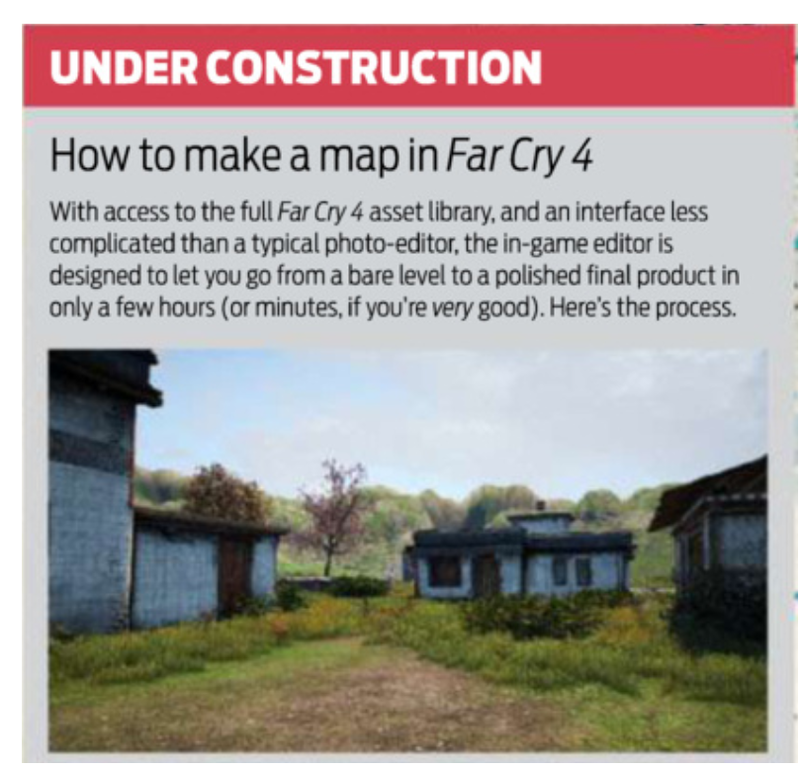 I couldn't be the only person who realized that the PC gamer article seemed to be describing a single player level editor, and not a multiplayer map editor, right? When they talk about the process of building a "level", they begin by saying you have to chose the "level / mission archetype", then list off four archetypes that are your archetypical Far Cry mission objective, "Kill all of the enemies, attack an outpost, escape, kill all of the animals". It's definitely cool that we can share the adventures we create, and I can say right now that this will produce some really interesting experiences. That being said it doesn't even say anything about this mode having co-op, let alone anything about the multiplayer experiences we can create. Nothing it says about level editing should be assumed to apply to a competitive multiplayer map editor, assuming that is still a thing. A single player level editor is likely to have constraints and advantages that the multiplayer map editor doesn't have. 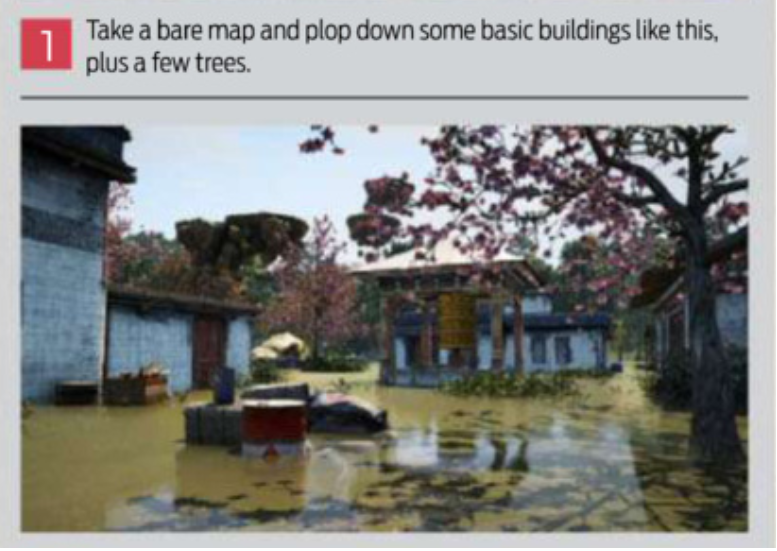 I couldn't be the only person who realized that the PC gamer article seemed to be describing a single player level editor, and not a multiplayer map editor, right? Some company rep said that multiplayer is Asymmetrical, so maybe those are the multiplayer modes. While this sound interesting and could be really cool, I personally hope it isnt solely asymmetrical because I really like my team death match. If they don't have a symmetrical traditional TDM mode I'm not buying it. I think it's a good thing. I waited an editor SP from the time of farcry 2 . 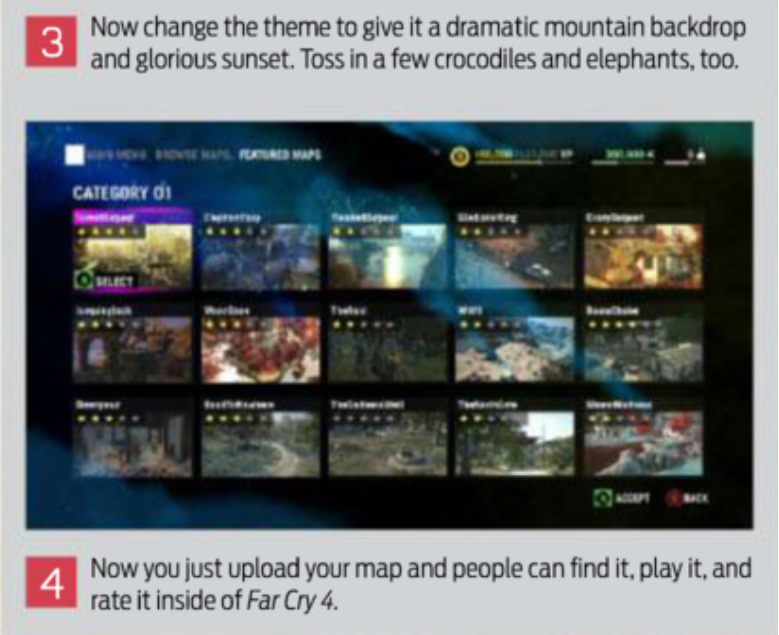 Far Cry 3 was totally a disaster. They inserted AI but there was no way to exploit. 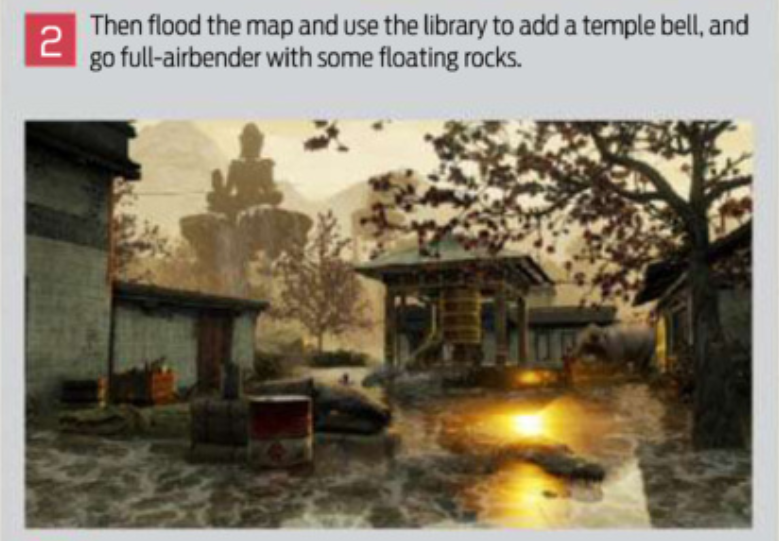 Now with far cry 4 we have a Map advanced editor where I can finally create my own levels and missions and share them with the whole community . Sure, a Map Editor for multiplayer could leave . But I much prefer the SinglePlayer Editor ( Level Editor or Mission Editor ) . I look forward to creating my missions escape with traps animals etc. .
Or create stealth missions . Welcome to the Level Creator . I do not think you could ask for better.